Beautiful Year-Round Waterfront Bungalow In The Serene And Scenic Lagoon City. Bright Open Concept Cottage, Large Sundeck With Awning And Oversized Waterside Dock. Home Offers 3 Bedroom & 1 Full Bath, Approx. 1200 Sq.Ft.,Extra Large Double Car Garage. 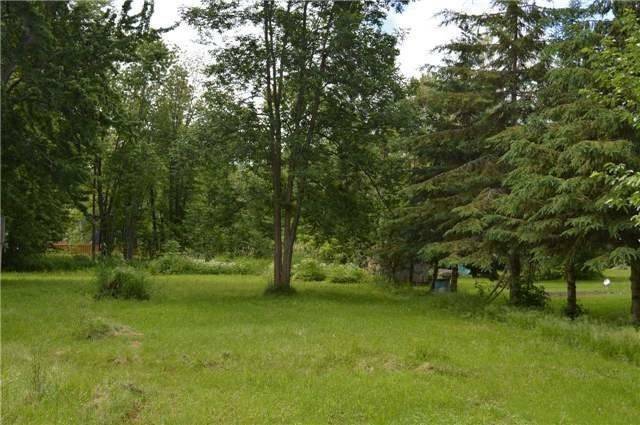 On Private Corner Lot 90Ft Water Frontage X 200 Ft. With Big Boat Access To Lake Simcoe. Brand New: Roof 2017, Attic Insulation 2016, Windows 2015. Municipal Water, Electric Baseboard Heaters And A Pellet Stove.